We loved it! Our group really enjoyed this book. There were lots of characters that we could relate too,and sympathise with. In particular, we loved Made’s story and the beautiful letter she wrote to her friend. We loved the way each chapter was written from a different mother’s perspective, giving each mother in the story a voice. We also enjoyed the way different pieces of the story were revealed with each character. A great holiday read, which most of our readers found they had finished within a few days of starting. Great storyline! Great characters! Highly recommended! 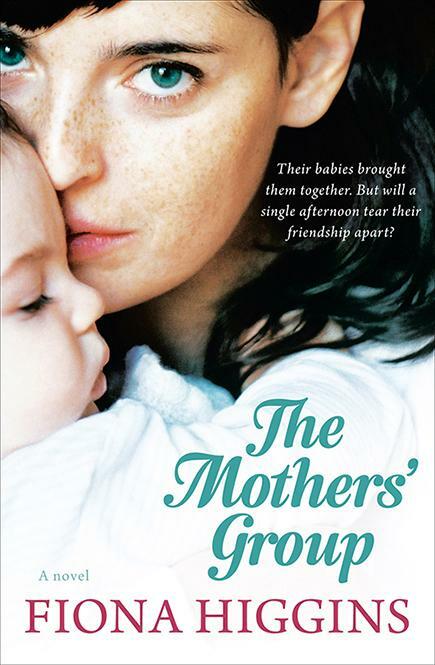 This entry was posted in Australian Authors, Book Club Kits, Book Reviews, Fiction and tagged Fiona Higgins, The Mothers Group by admin. Bookmark the permalink.